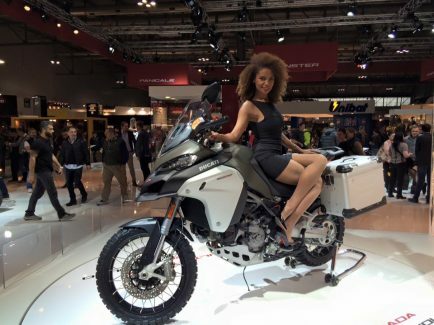 First introduced in 2003, the Ducati Multistrada is a series of V-twin “street trailie” motorcycles. 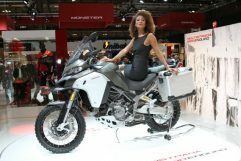 Essentially a hybrid of a supermoto and a sport-tourer, the Multistrada competes in the market with other dual-sport motorcycles such as the BMW GS; but, like the Yamaha TDM850, the Multistrada is neither intended nor suitable for off-road use. 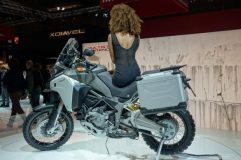 Designed by Pierre Terblanche as an evolution to his previous design, the Cagiva Gran Canyon, the Multistrada has drawn mixed reviews for its unconventional aesthetics.